LogintoLearn can help you gain IT qualifications such as ECDL, ECDL Advanced and Computer & Online Basics. Just click on one of the links below for more information. 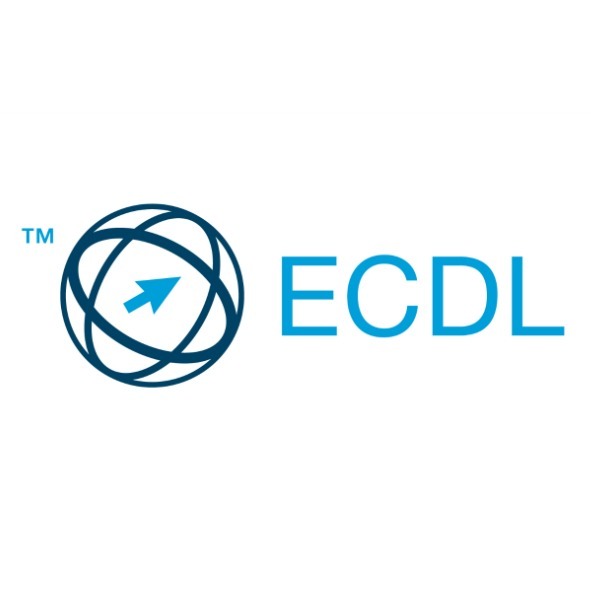 Upgrade your computer skills by studying with us for your ECDL. 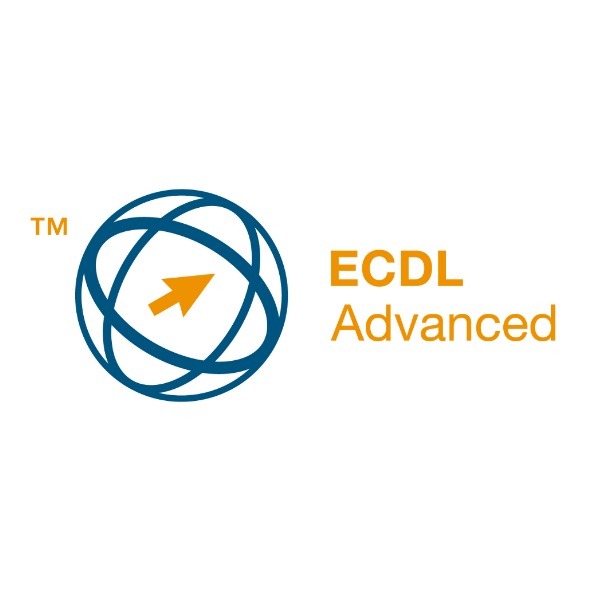 Upgrade your computer skills further by taking an ECDL Advance course with us. 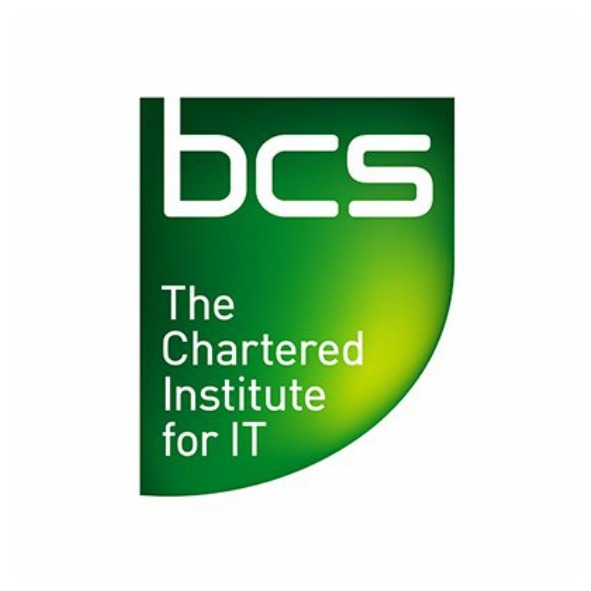 If you’re new to the world of IT and want to learn some of the basics our Digital Skills course is just for you. Looking for a simple informal introduction to computers and the internet? Our Computers & Online Basics course will get you started. Want to learn how to create your family tree and gain a qualification at the same time? Click on the link above to find out more. 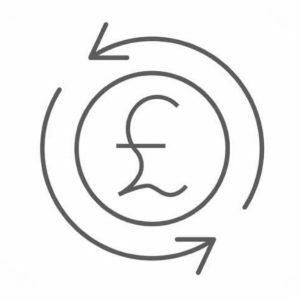 Find out how to apply for help with course charges.